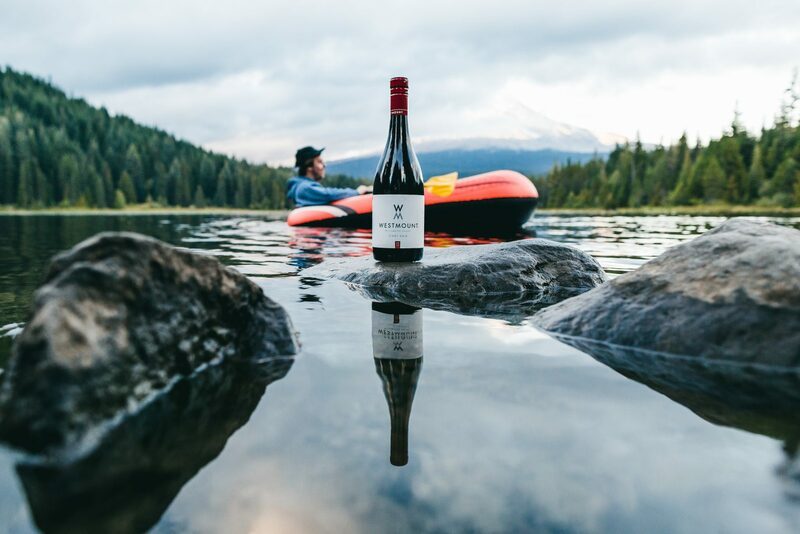 A new brand aimed at the young and adventurous, we focused on pairing Westmount Wine with the great outdoors. 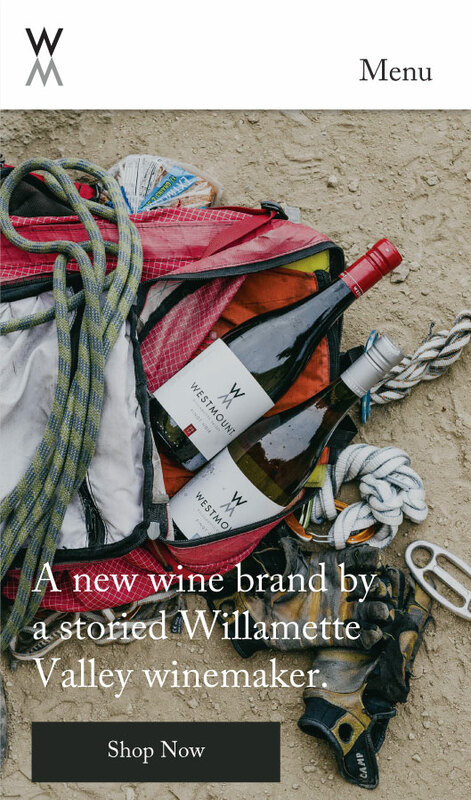 Westmount Wine is a new wine brand by a storied Willamette Valley winemaker. 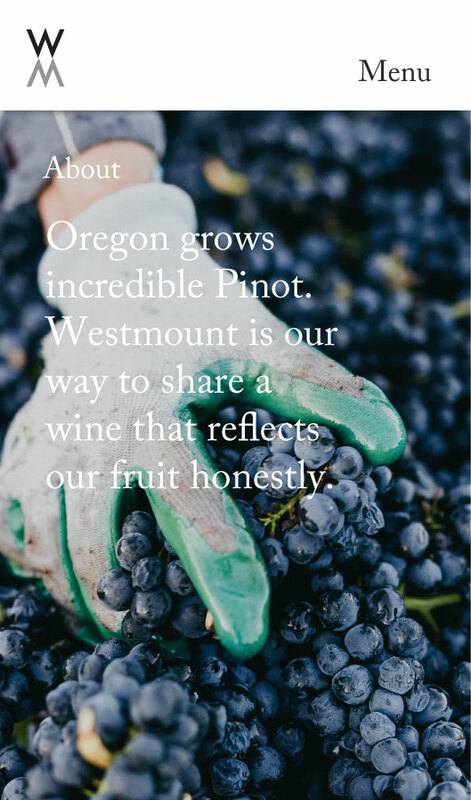 Westmount Wine Co. wanted a beautiful marketing website that would appeal to adventurous millennials while also telling the story behind the vineyard. 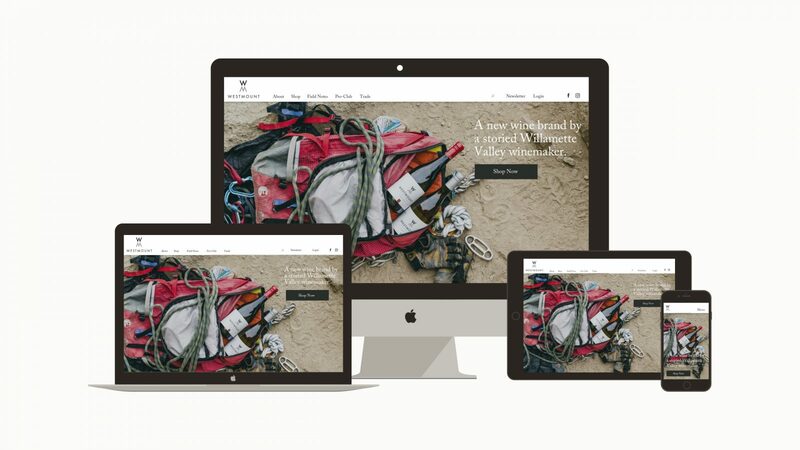 We used angular transitions between photos to evoke action and eschew the box-like format of most websites. We tantalized visitors with outdoor photos of climbing, hiking, and boating. 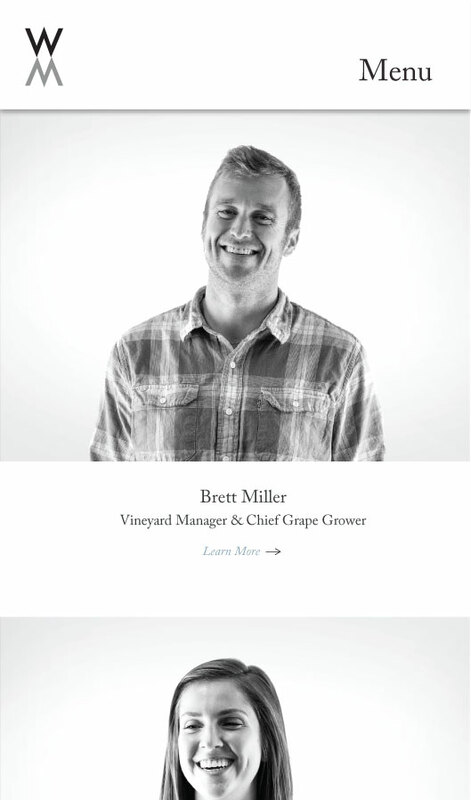 We customized the backend of Westmount Wine Co’s website so they can easily make changes, swap out photos, change copy, and add additional functionality down the line. 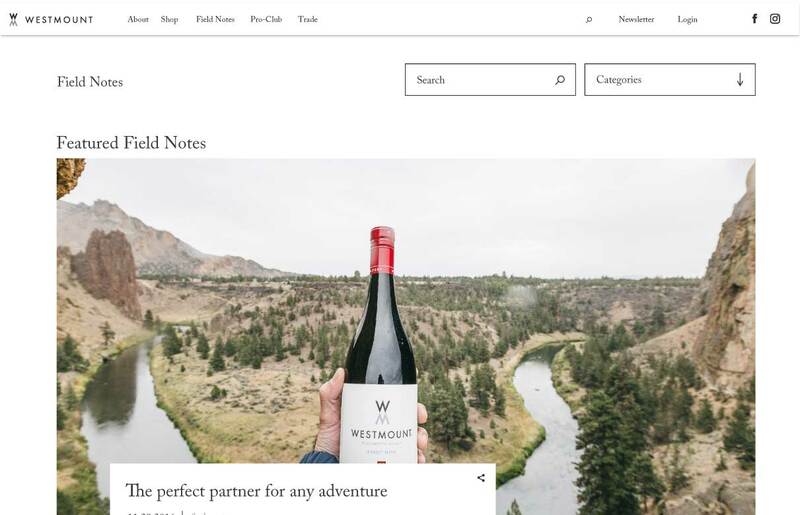 Wine improves with age, websites don’t.